The Wellmont Theater is an American theater and concert venue. The theater originally opened in 1922 for live entertainment then switched to movies in 1929. 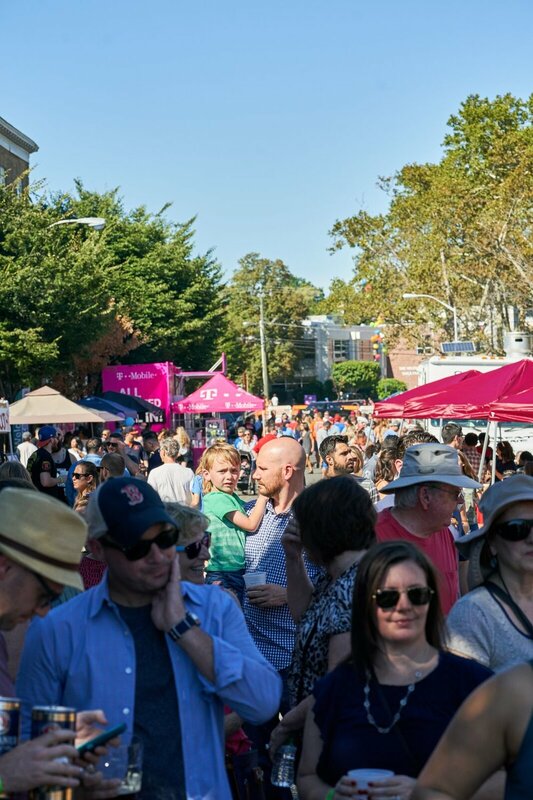 Downtown Montclair came alive when The Wellmont reopened in 2015, partnering with Live Nation to host renowned performing artists. The Montclair Art Museum, a notable, community-based institution with an international reputation, boasts a renowned collection of American and Native American art. MAM’s Yard School of Art is the leading regional art school, offering a multitude of comprehensive courses for children, teens, adults, seniors, and professional artists. Montclair Film exists to nurture and showcase the talents of filmmakers from around the world. 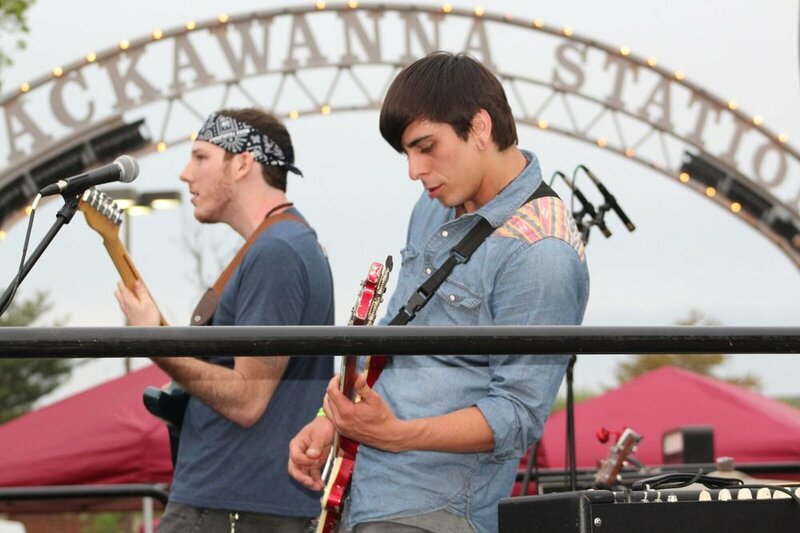 The annual festival creates a cultural focal point in the Township of Montclair that celebrates the region’s diverse community and robust artistic heritage. The organization also hosts screenings, education, and events all year long. Jazz House Kids has gained a reputation as one of the nation’s preeminent arts education and performance organizations. Internationally renowned jazz performers teach alongside their professional staff, offering students a wide range of creative programming that develops musical potential, enhances leadership and life skills, and strengthens academic performance. 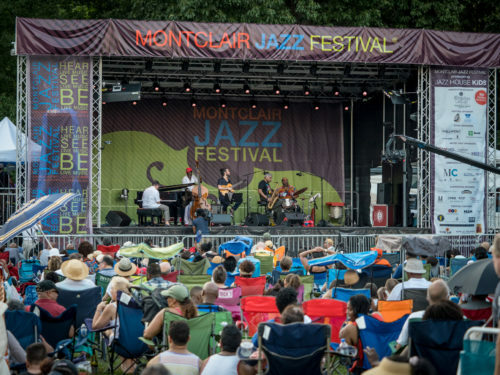 Jazz House Kids also produces the annual Montclair Jazz Festival, the largest festival in Montclair. Peak Performances at Montclair State University brings a diverse range of internationally acclaimed artists to the Alexander Kasser Theater. With an emphasis on interdisciplinary work, Peak Performances has presented more than 50 world and American premieres by international artists, in addition to numerous works by Montclair State University’s next generation of artists. The Montclair Orchestra was established to provide orchestral music to Montclair, and the surrounding communities. 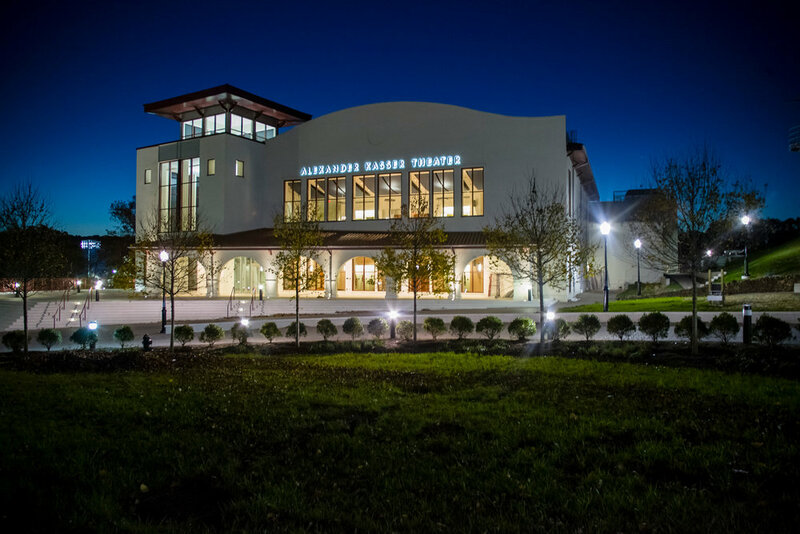 Comprised of professional, conservatory, and highly trained amateur musicians, the Montclair Orchestra performs a wide range of music and collaborates with film, art, theater, and historical organizations to provide a more robust entertainment experience. Studio Montclair Inc. (SMI) offers an array of opportunities for artists to bring their work to the public and network with other artists. SMI has collaborated with other organizations. SMI’s annual events include an Open Juried Exhibition that has achieved international scope, an annual Members’ Exhibition, and curated exhibits at the Studio Montclair Gallery. Montclair Center is the traditional commercial hub of Montclair, running along Bloomfield Avenue for more than a mile from the Glen Ridge border to Mountain Avenue. For the tourists, this means a cornucopia of shopping, antique shops, art galleries, and bookshops. Montclair Center is classic and edgy, urban and urbane, but most of all fun! When visiting Montclair, enjoy your stay at one of the many available hotels or inns. Whether it's fine dining, cocktails, or gastropubs, Montclair offers options for every taste.